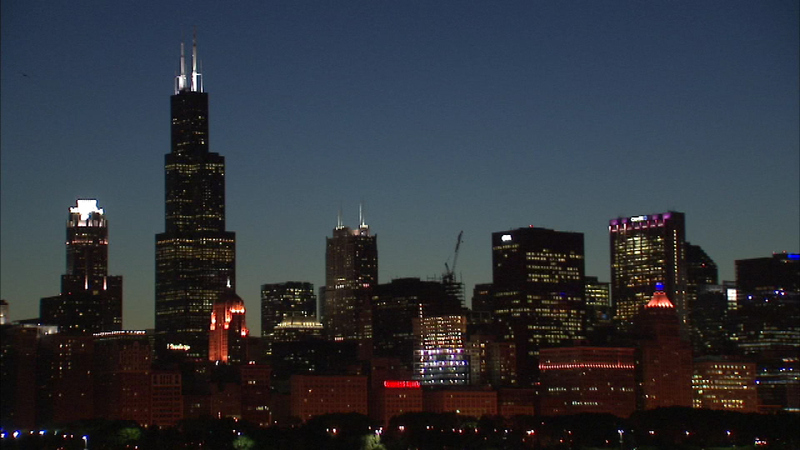 CHICAGO (WLS) -- Chicago's famed Willis Tower could be going up for sale. Crain's Chicago Business reports the owners of the 110-story building have hired a firm to explore a possible sale. The deal could fetch nearly $1.5 billion.